The 12th issue of Into the Ruins is now available for order! 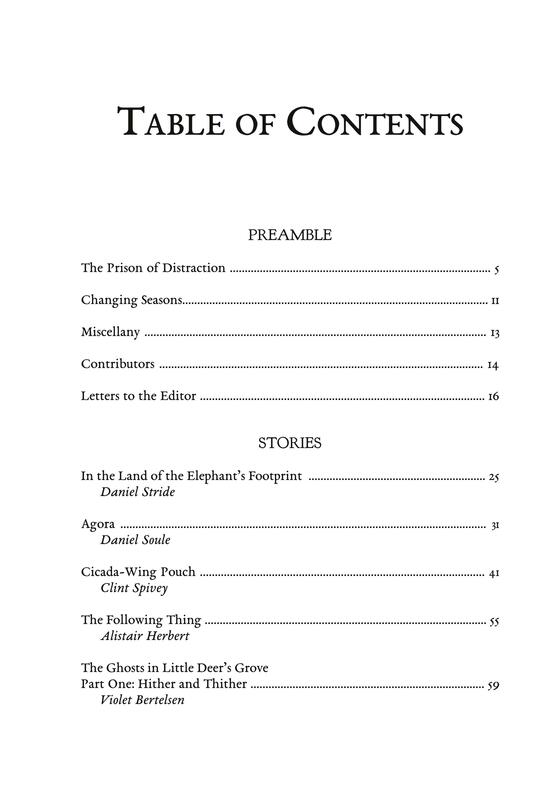 This Spring 2019 issue comes as a 7″ x 10″ book packed with 112 pages of stories of our deindustrial future, an Editor’s Introduction, and an extensive letters to the editor section. You can purchase print copies in our store or from Amazon, a digital edition via Payhip, or you can subscribe. If you’re new to Into the Ruins, jump to our home page to learn more. Demonstrating the diversity of deindustrial science fiction, this issue brings stories told from both the human and non-human perspective. And between Alistair Herbert’s succinct portrait of a future hunter and part one of Violet Bertelsen’s sprawling novella detailing the lives found within the future village of La Vezita, this issue contains both the longest and shortest stories yet published in Into the Ruins. 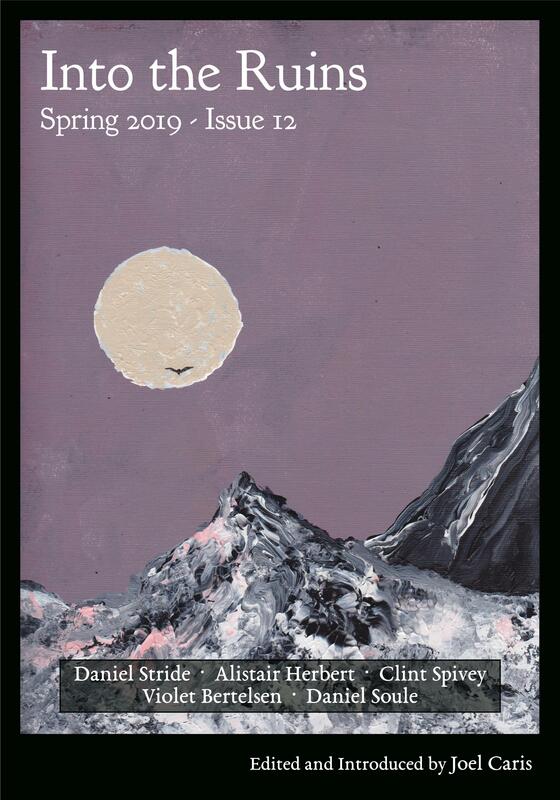 Coupled with stories of a forest with a thirst for human blood, rationalism run amok, and a special kind of magic—not to mention an excellent and eclectic letters section—this issue closes out the third year of Into the Ruins on a high note. International print subscriptions are available for select countries, including the United Kingdom, France, Germany, Japan, Norway, Ireland, and a number of others. Email subscriptions@intotheruins.com to inquire about your area or to receive a link to subscribe internationally.